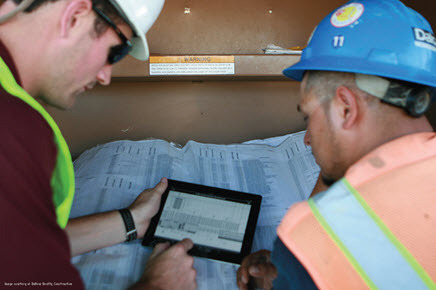 As a construction educator, helping students understand the connection between project execution and technological solutions can be challenging. Read and watch how Autodesk BIM 360 helps graduate students at University of Florida collaborate on group projects. Example of a group project in BIM 360 Glue software. Image courtesy of CACIM, University of Florida. This past spring, University of Florida students learned about the value of BIM 360 for multi-disciplinary coordination and clash detection, BIM data management, and co-authoring of BIM models on one platform. You can learn more about their course projects, implementation strategies, and best practices by watching the recorded webinar "How to integrate BIM 360 in Construction Management and IPD classes". In this webinar, Dr. Raymond Issa of University of Florida discusses Connected BIM's relevancy in construction management practices and why it is important for students and academia. In addition, PhD candidate Nathan Blinn shares best practices for workflows and techniques to assist you in implementing cloud-based collaboration tools inside the classroom. If you're an educator preparing your students for a world of Connected BIM, consider applying for a BIM 360 education subscription. BIM 360 construction management software enables virtually anytime, anywhere access to project data throughout the construction lifecycle. BIM 360 empowers those in the field to better anticipate and act, and those in the back office to optimize and manage all aspects of construction performance. Accessing BIM data through mobile BIM 360 app. 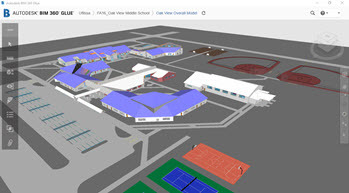 In June, Autodesk Education kicked off a three-part construction webinar series to explore how BIM 360 can be applied inside the classroom. Please join us for upcoming webinars focused on BIM 360 tools and workflows. Cloud-based collaboration technologies have the ability to radically change how we imagine, design, and build in a connected BIM world. Explore what BIM 360 has to offer today! Institutions may apply for a BIM 360 grant of BIM 360 Docs, Glue, Field, and Plan software. Please note that an Autodesk ID is required to sign-in and apply for this subscription. Autodesk software is available for free* to educators, students, and institutions from the Autodesk Education Community with an Autodesk ID. Check out this instructor lead course for multi-discipline model coordination and clash detection. Read about the benefits of Connected BIM and how to improve product efficiencies and quality. Hear how Lance transitioned from paper to Connected BIM to manage projects more efficiently. 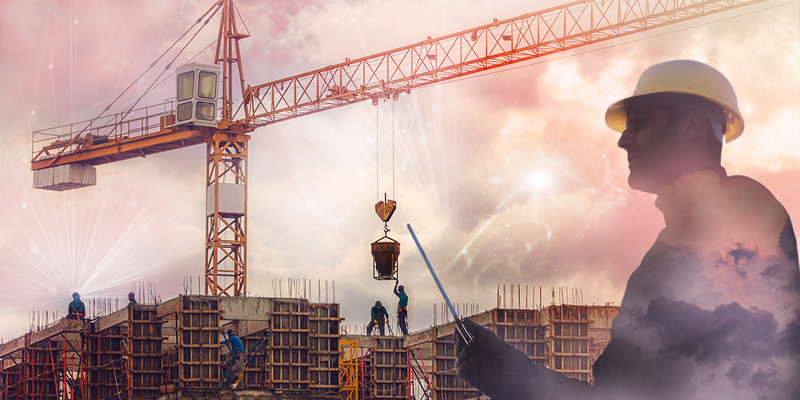 The construction industry is urgently looking to attract new talent who are well versed with technology, have BIM skills, and are comfortable using cloud applications. Hear what Industry is looking for and learn how a professor is helping to create skilled graduates in his BIM into his courses. *Free Autodesk software and/or cloud-based services are subject to acceptance of and compliance with the terms and conditions of the software license agreement or terms of service that accompany such software or cloud-based services. Software and cloud-based services subject to an Educational license may be used solely for Educational Purposes and shall not be used for commercial, professional, or any other for-profit purposes. I have been with Autodesk for 10 years on the Education team focused on all things related to Architecture, Engineering, and Construction for the built environment. Working with students and educators is very rewarding for me. I am glad to share stories, content, and curriculum that inspires the next generation of designers and builders to make anything. I am a photographer, camera drone hobbyist, and maker with a 3D printer.